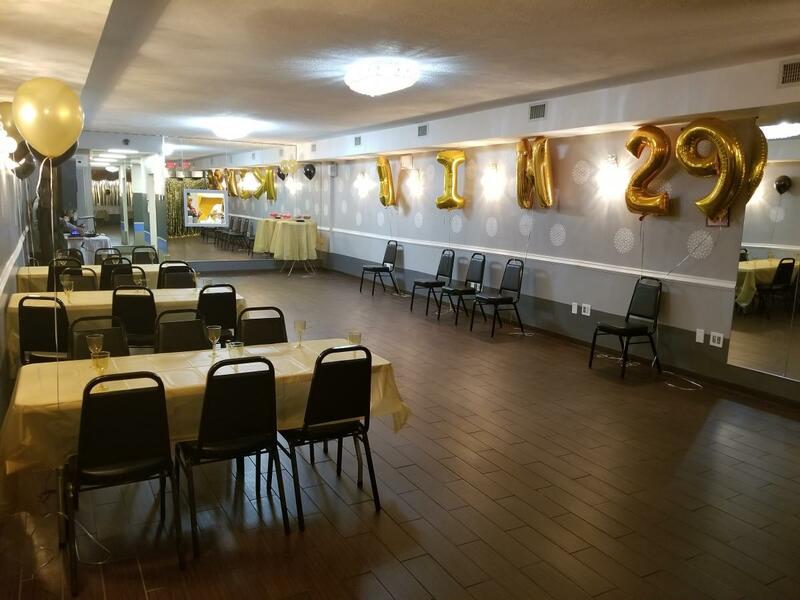 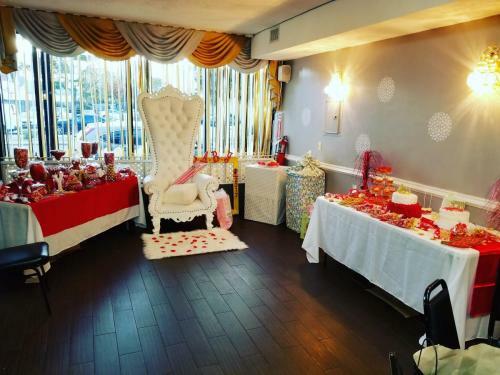 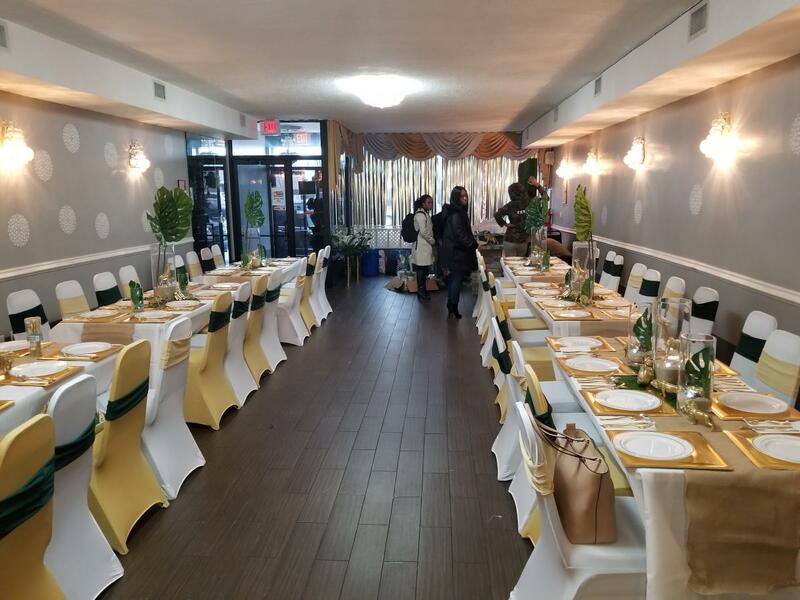 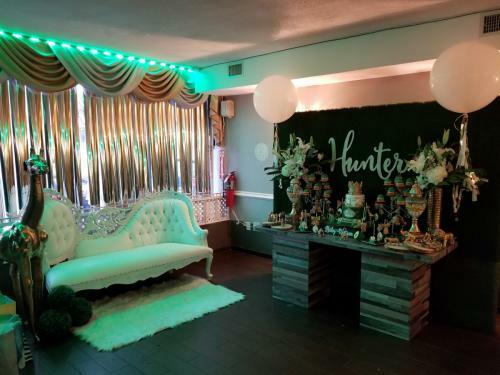 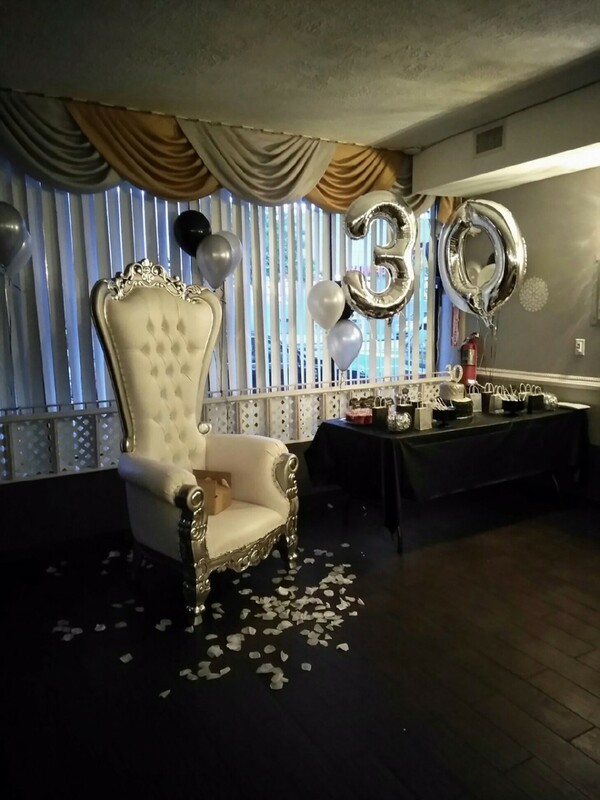 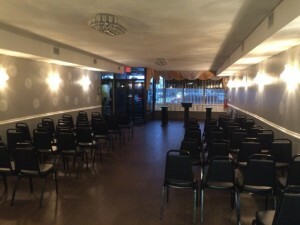 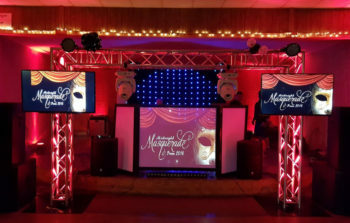 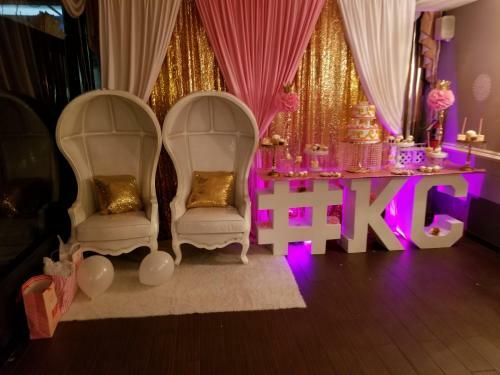 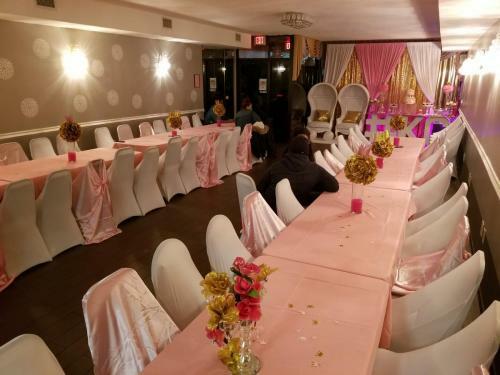 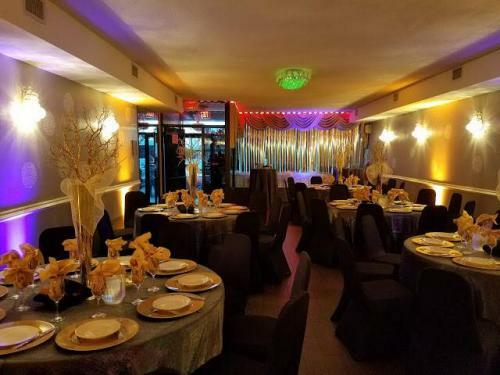 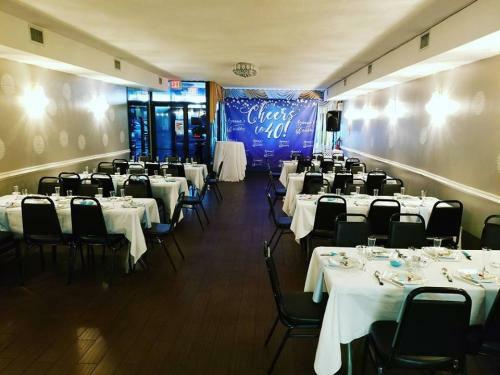 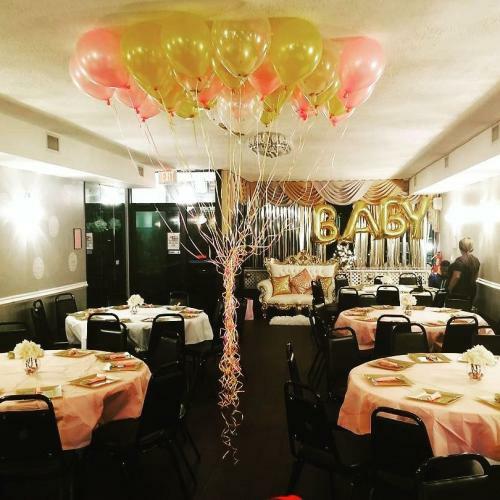 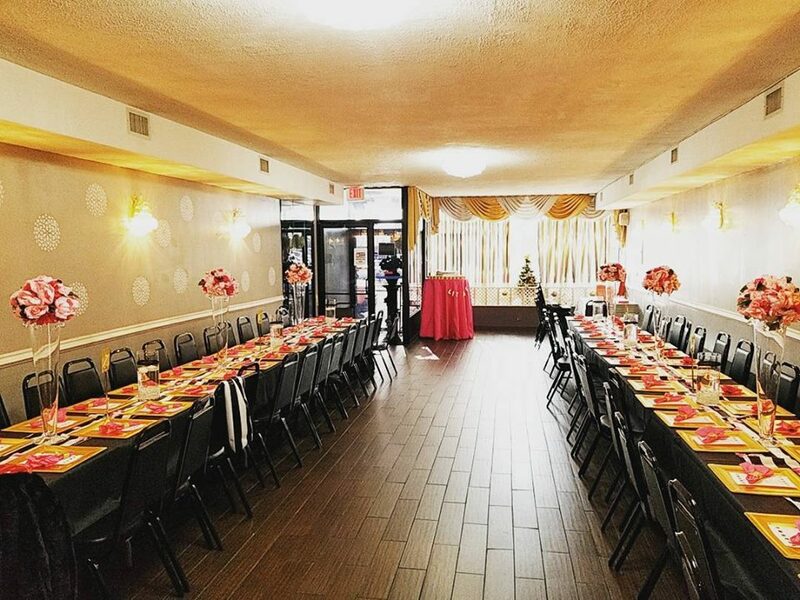 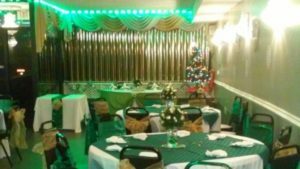 Are you looking for a Cheap and affordable party hall in Queens to rent? 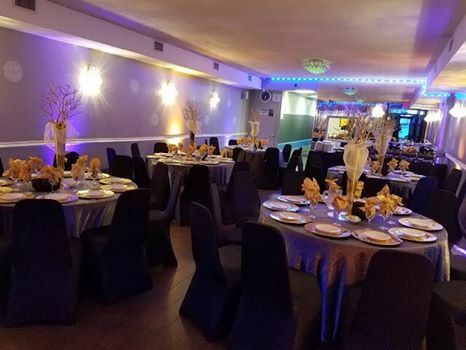 Tired of going to different party venues in queens that try to give you more than what you need? 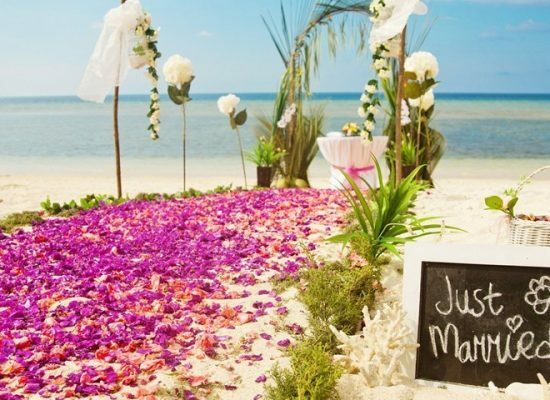 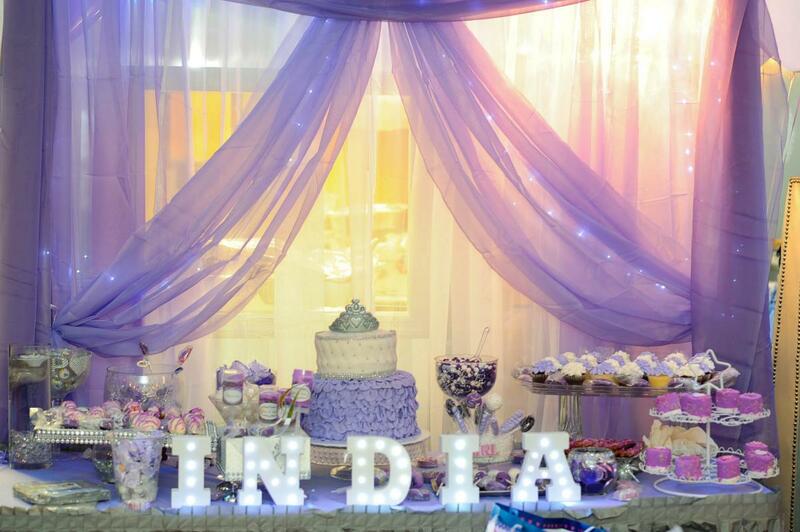 Wouldn't you like to host that special day with a venue who truly cares about your satisfaction to the end? 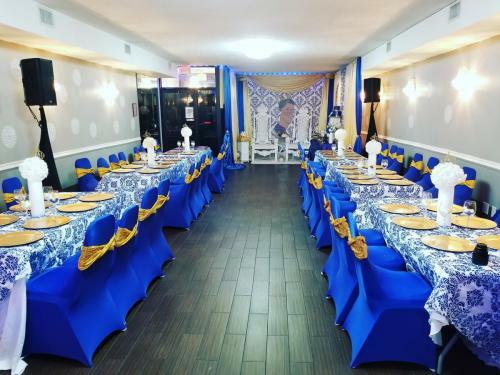 Do you need extra guidance regarding your event that other party halls in queens can't or won't offer you? 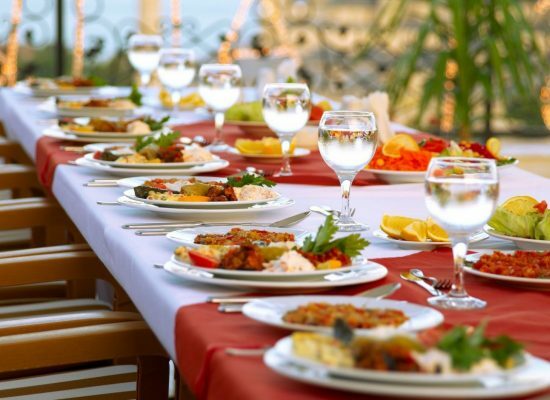 Would you like to be treated with a high level of customer service, respect & professionalism during the planning of your event and on the day of? 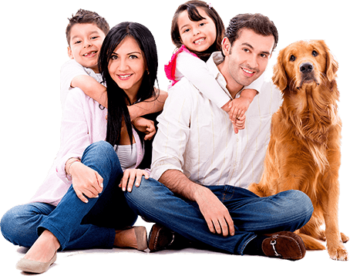 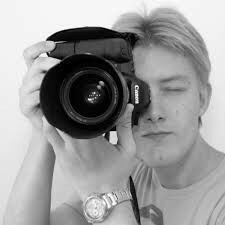 If so, give us the opportunity to show you first hand how we can provide you with all that & more? 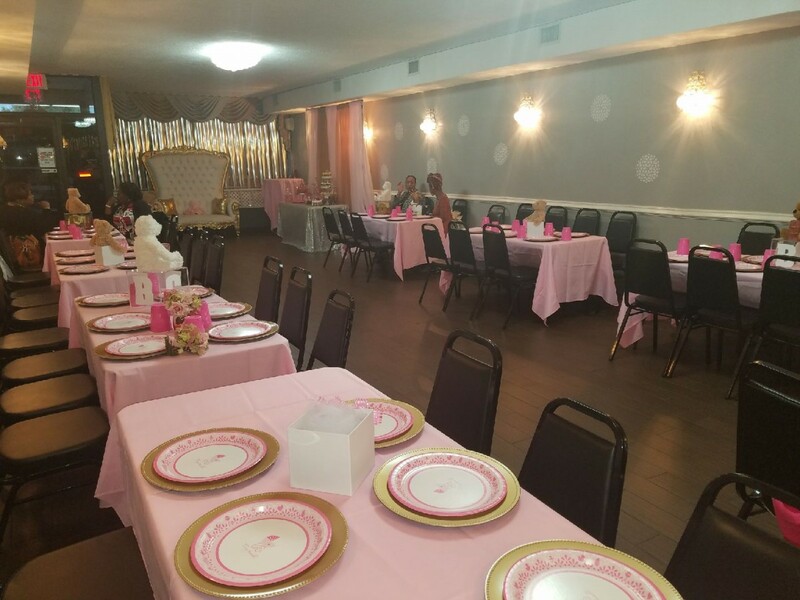 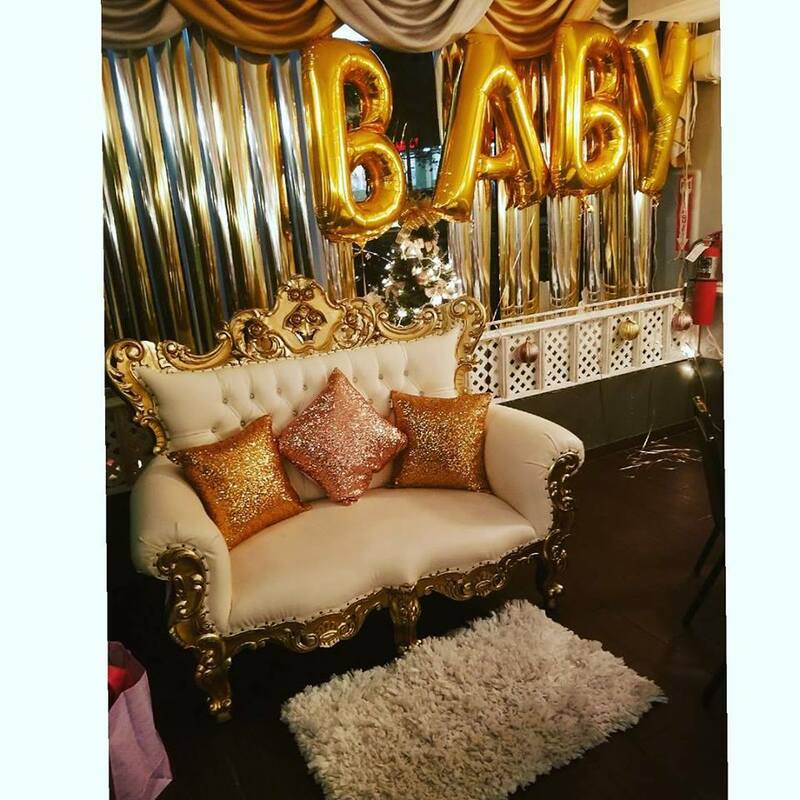 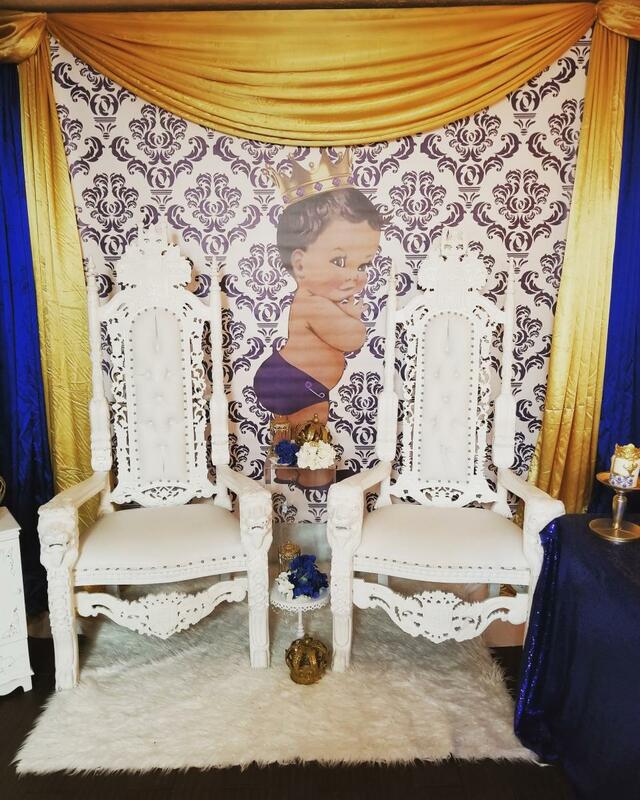 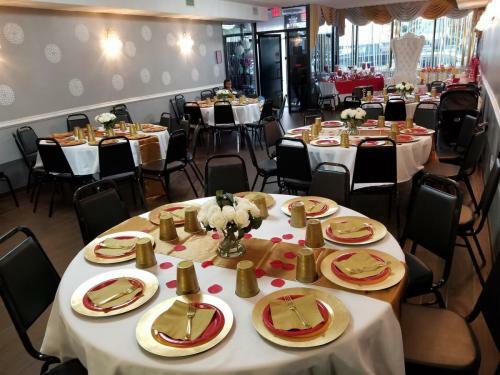 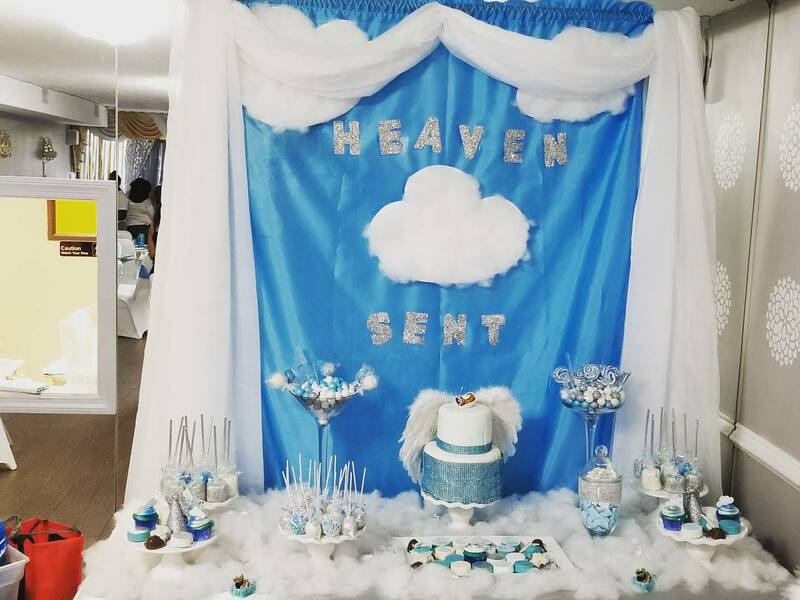 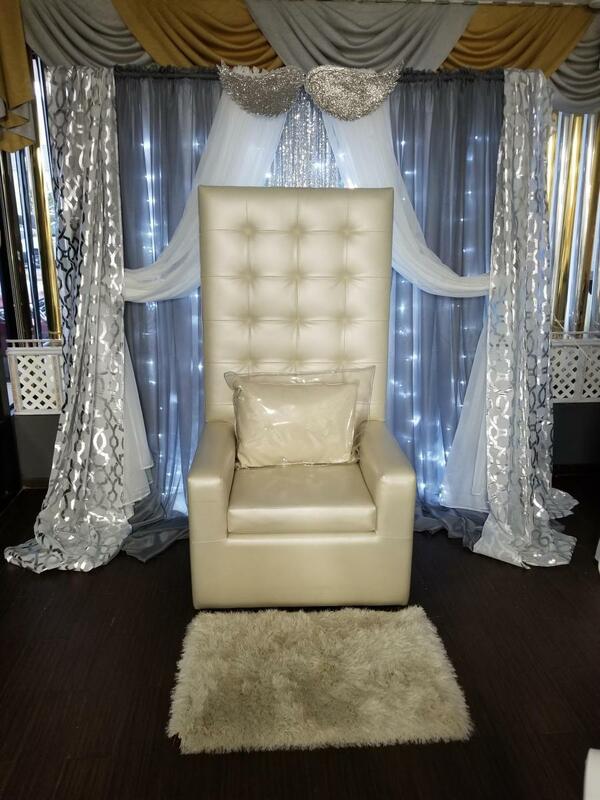 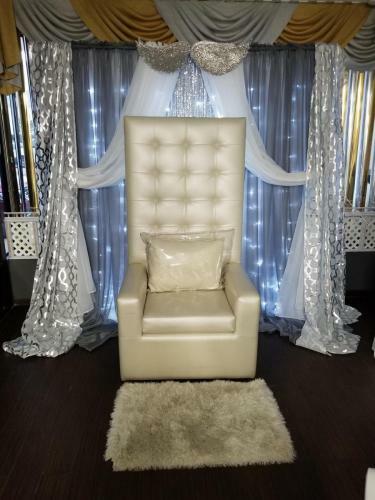 ​We are a Queens Event hall That specialize in weddings Receptions, Reunions, Church Rentals, Baby Showers, Tea parties, Corporate Events, Holidays Parties, Family gatherings, Prom and Graduations and weekly or monthly meetings. 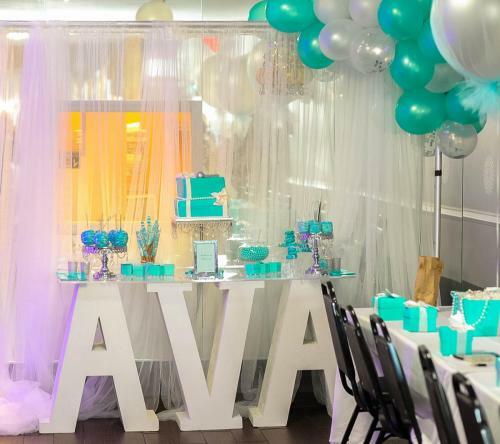 We are one of the few event halls in queens that can completely tailor your needs. 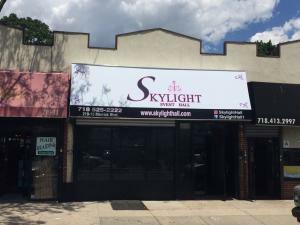 Skylight Hall is located at 219-15 Merrick Blvd in Springfield NY. 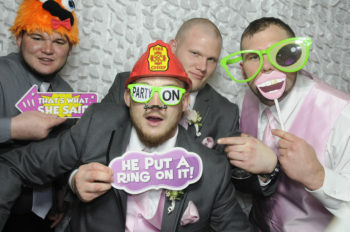 Come by and check out our queens hall location, Give us a Call or shoot us a email if you have questions about the party venue. 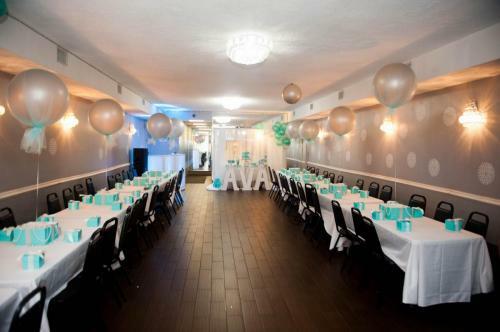 This party space in queens can be rented in the mornings, afternoon, evening or the entire day. Please book early. 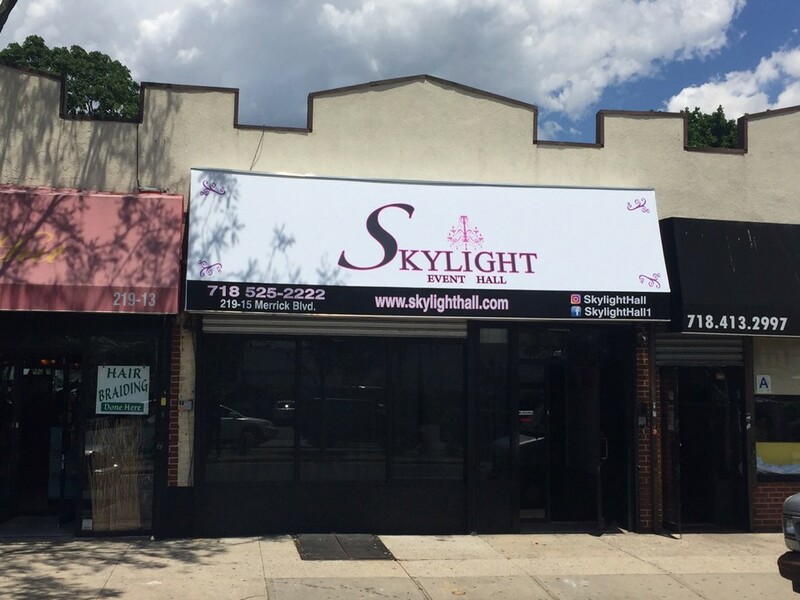 Thank you for choosing skylight Hall. 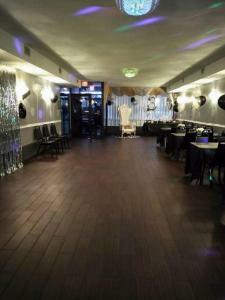 We Close at 2am on Fridays and Saturdays. 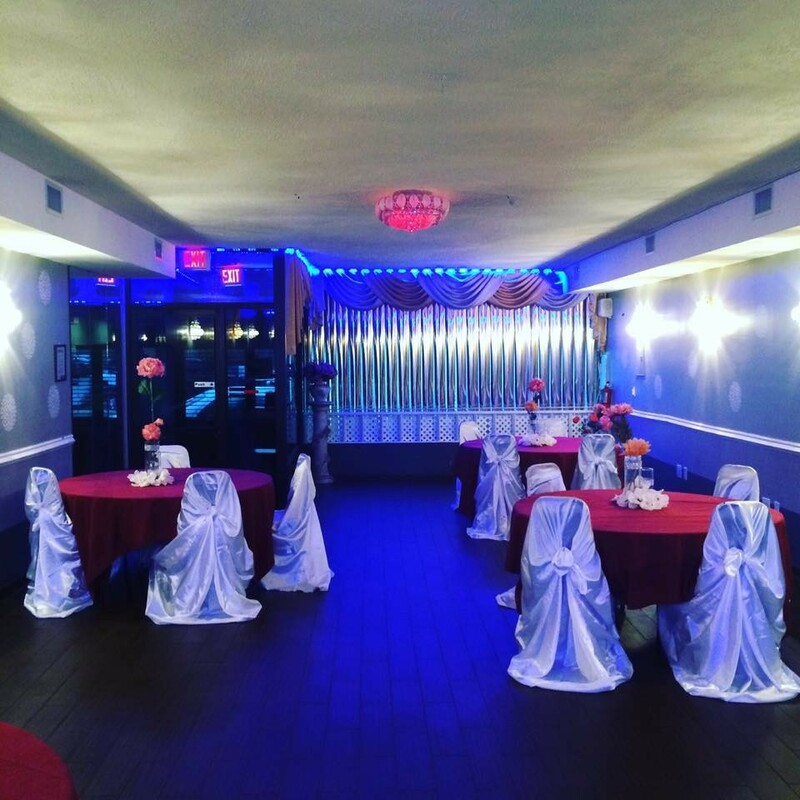 Sundays we close at midnight. 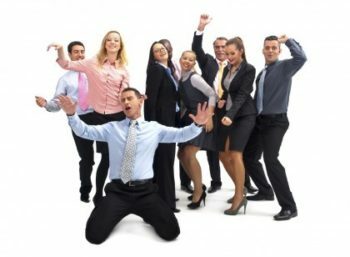 Monday through Thursday we close at 12 midnight. 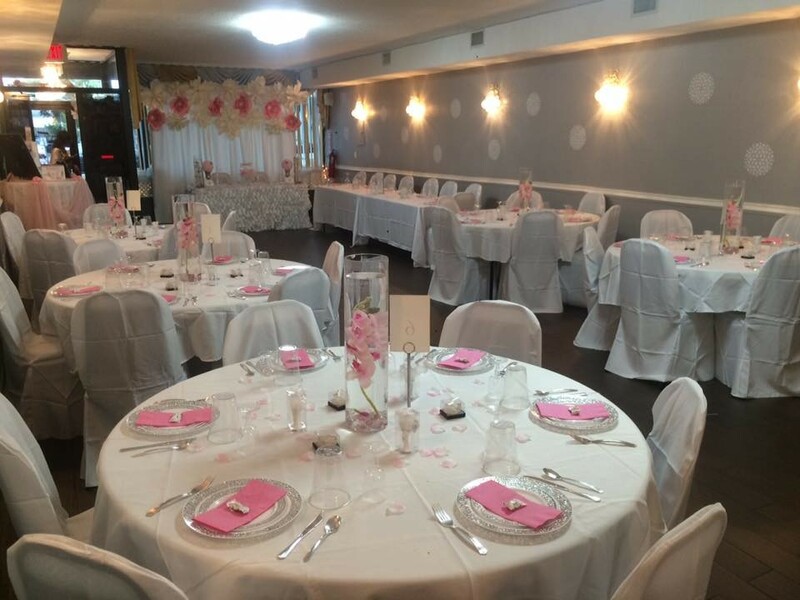 We have a choice of long tables and round tables for you to choose from. 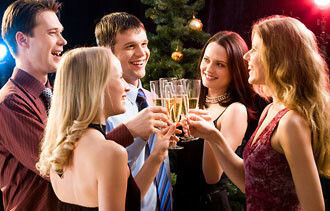 Each additional hour is $150, we have to know about overtime 3 hours into the party. 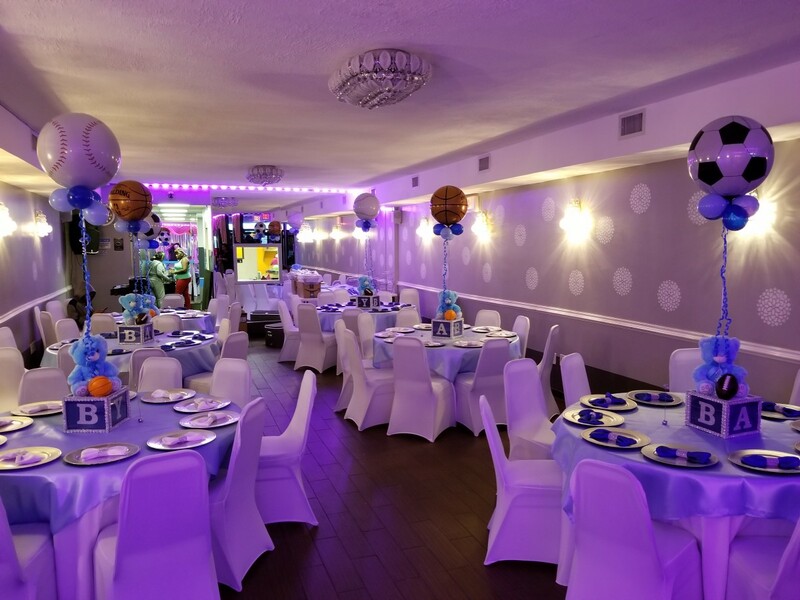 Kitchen has refrigerator with ice machine and sink. No Bar on location only Kitchen.